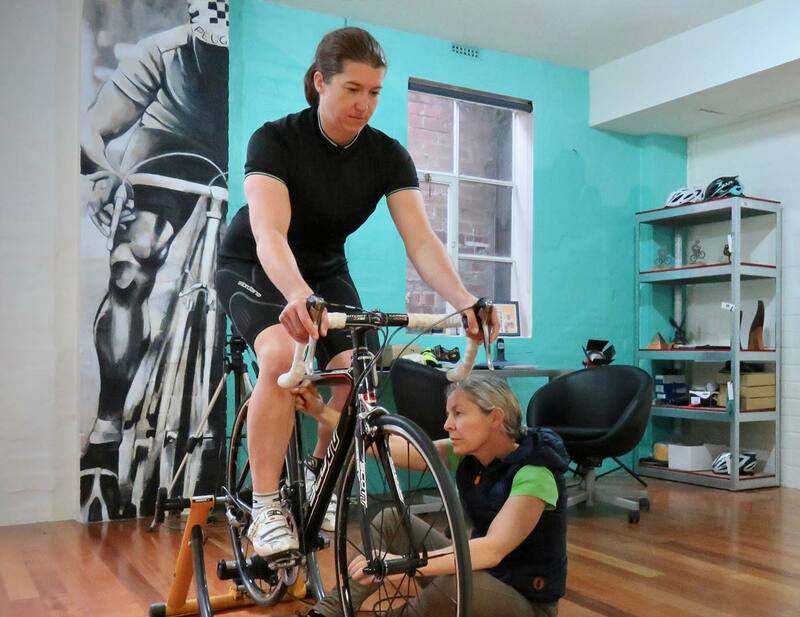 What is Physio Bike Fit? 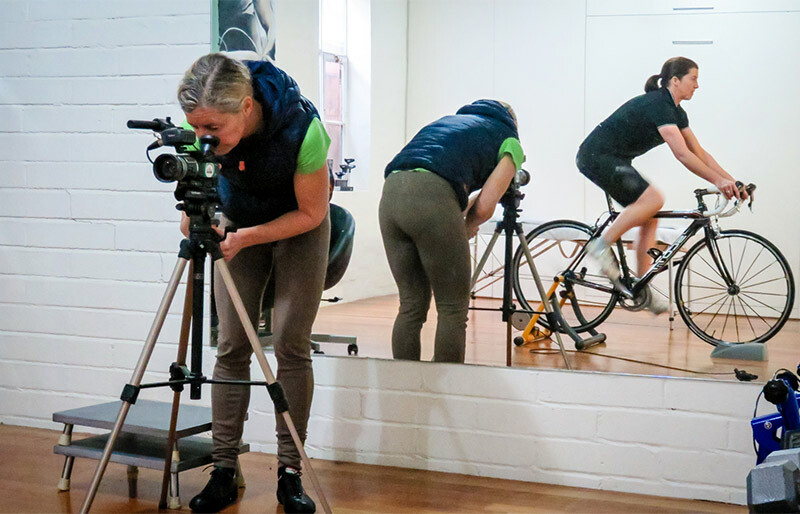 Cyclists are different to other athletes Their injuries are often a result of the complex biomechanics interaction between the bicycle and the rider. 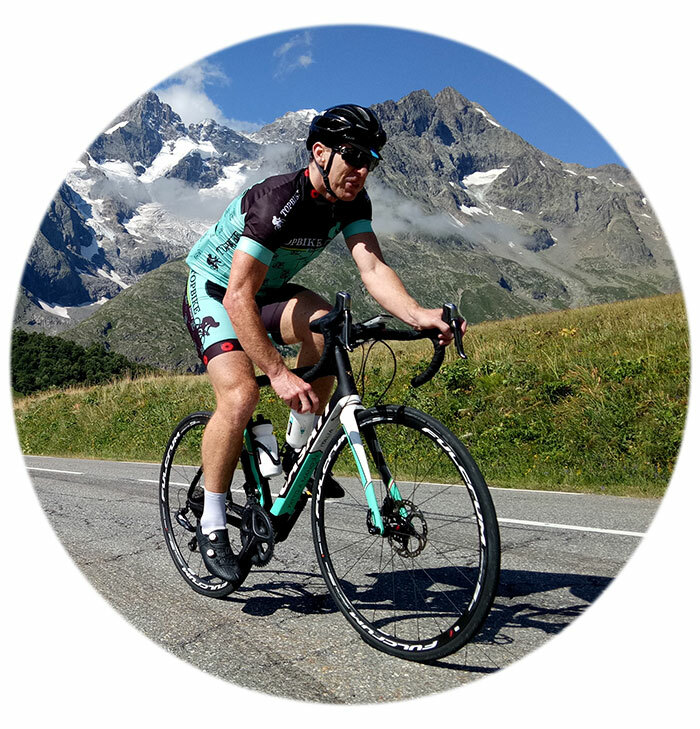 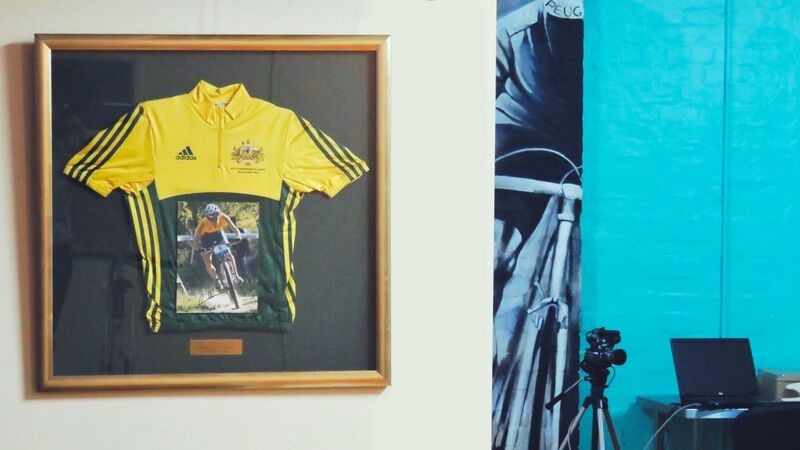 Our physios have first hand knowledge and personal experience in cycling from a recreational to elite level. 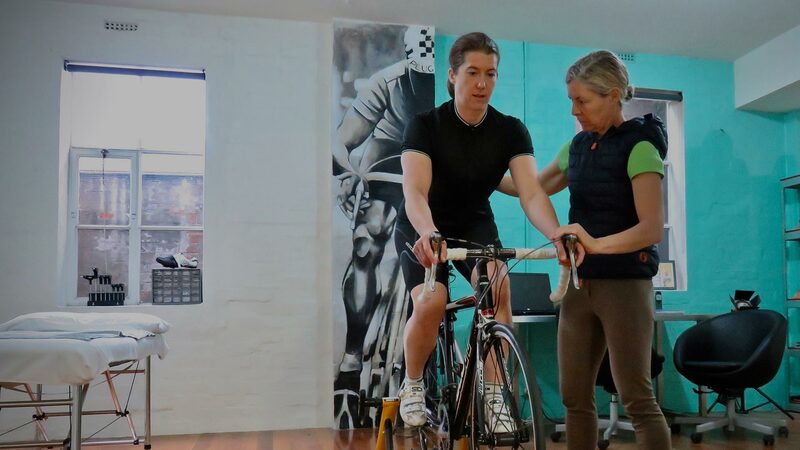 Optimising your position and technique to manage injuries will improve your ability to ride harder, faster and for longer.